If you’ve got a lot of family heading over this weekend, it can feel a bit stressful getting all the finishing touches finally complete. Whether you’re swaying over what to serve for your Easter roast, or if there will be enough seats for everyone to gather, Amazon has made it easy to strike the ‘need to buys eggs’ errand off the list. 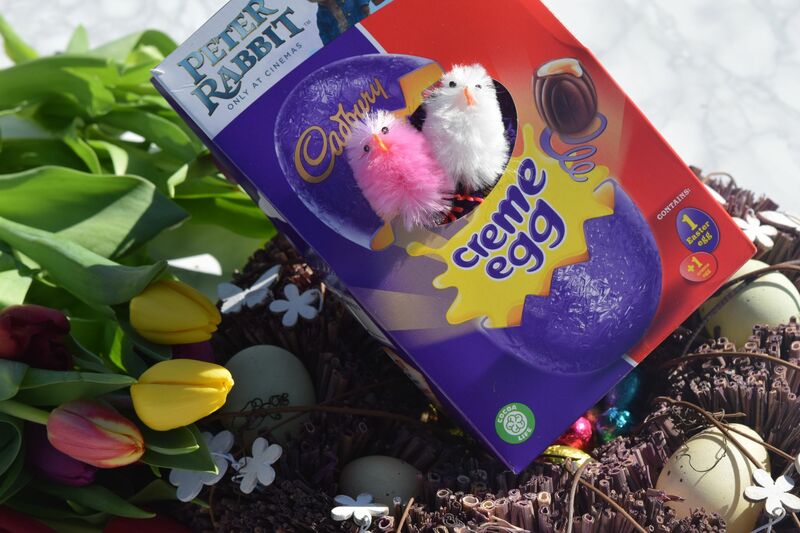 They’ve helpfully gathered together three of Cadbury’s most popular eggs together in one ‘Medium’ bundle. 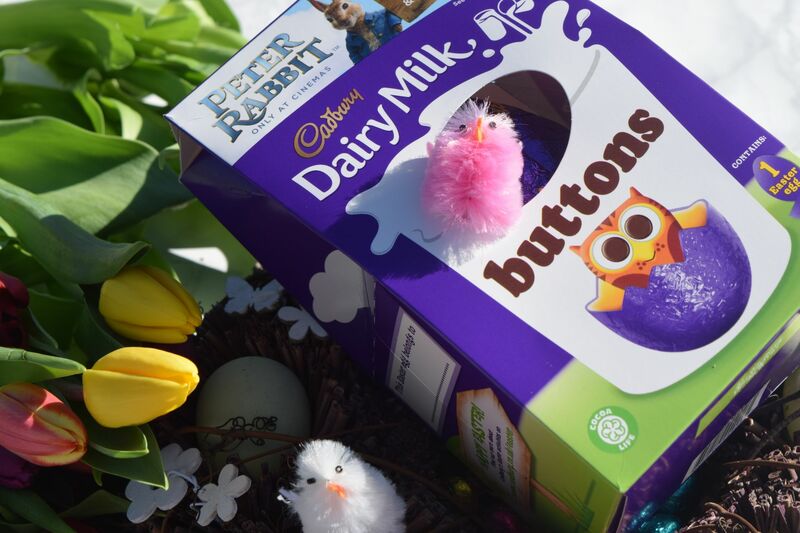 The eggs are all the things children love at Easter – Creme Eggs, buttons and Mini Eggs. They’re not overly large either – so they’re perfect if you’re looking to give out a delicious little treat rather than a full on feast! 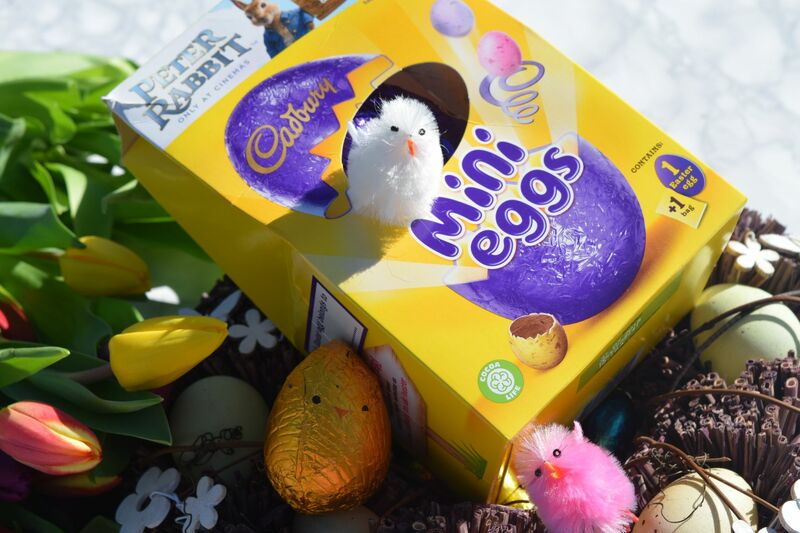 Each of the eggs comes packaged up in a branded envelope, and inside you’ll find a purple Cadbury’s egg, as well as a snack pack of chocolate eggs, buttons or a Creme Egg. I love how old school they feel – and I’m sure they will go down a treat this weekend!